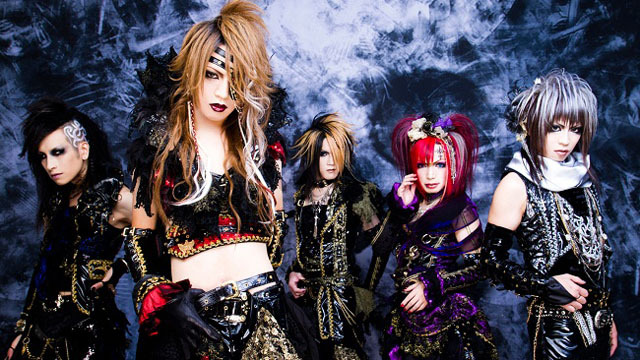 The visual kei band Megaromania formed with the concept of creating a world with mysterious aesthetics. With the theme of strangeness deeply rooted in the band’s identity, they create powerful lyrics and music from fast paced heavy rock to calming fresh pieces. The band’s visuals range between elaborate dresses to gothic-style outfits, again incorporating a sense of mystery and imagination into their work.